As discussions are underway which will likely see licensing of Guyana teachers, a lot of debate has been generated within the public domain, primarily on social media. Ministry of Education’s Chief Education Officer (CEO), Marcel Hutson, revealed some days ago that the recommendation is one that was presented in the Commission of Inquiry (COI) into the education sector last year. This initiative, he had explained, was geared at improving the level of service these educators provide. 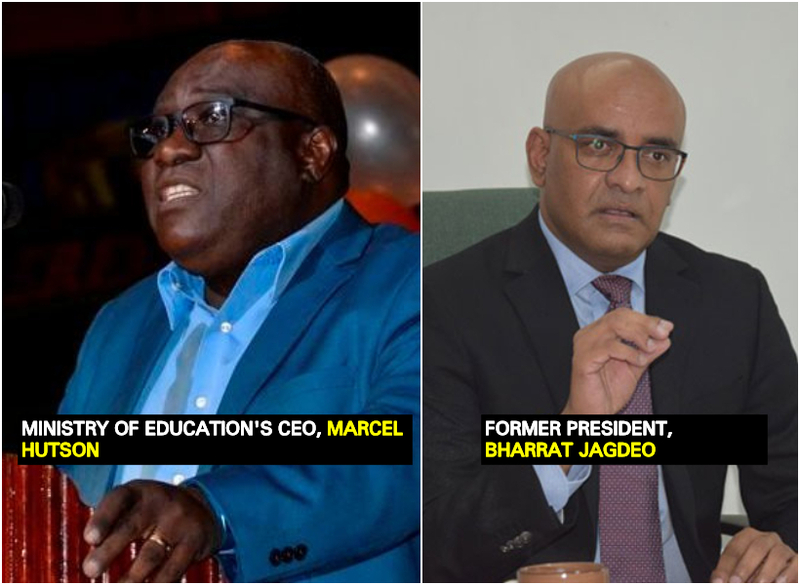 However, the Leader of the Opposition, Bharrat Jagdeo, is not convinced that this is something that the government should worry itself about at this time. The politician during a press conference hosted at his Church Street Office today, said that the government has bigger fish to fry. “(This) seems to be a behaviour pattern of the government to fix things that do not require fixing now…Wait until you fix the big things first of all, like crime, cost of living, jobs for our people. Those should be the priorities of the government. I don’t know what this government is doing…The government wants to license teachers now. Oh, God! They don’t have anything to do.” Jagdeo lamented. Hutson, during a previous engagement with the Department of Public Information (DPI), had noted that the licensing of teachers is necessary since the system will guarantee greater discipline and management of educators. For teachers who have been in the system of years, the CEO said that there are currently programmes ongoing to have them upgrade their skills.